Officials with the National Highway Traffic Safety Administration are speaking out about the need to replace faulty Takata airbags. They took their message public at a press conference in Florida on Tuesday. 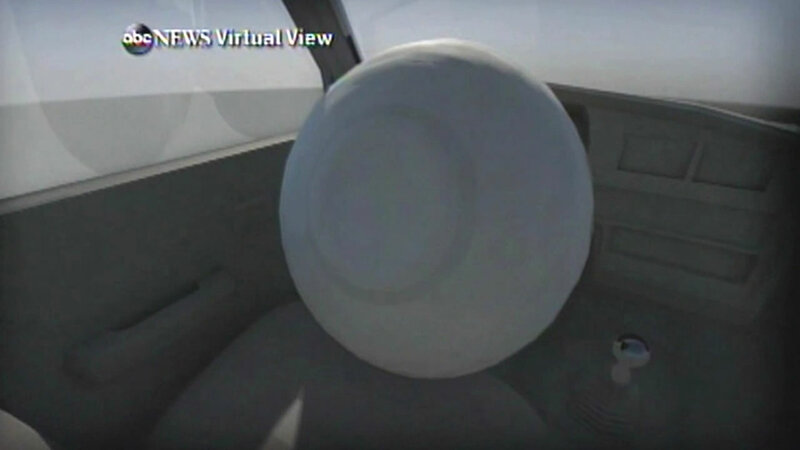 Officials say airbags have saved 40,000 lives since 1987 while eight lives have been lost over the past seven years. "It's also really important to know airbags save lives. So people have talked about 'Should I disconnect them, should I?' No, if you disconnect it, you disconnect it, you have zero protection," Mark Rosekind from NHTSA said. Japanese manufacturer Takata is recalling 33.8 million air bags in the United States. They can explode, firing shrapnel at drivers or passengers. The safety agency has set up a special page on its website, www.safercar.gov, with information about the Takata recalls. Our partners at Consumer Reports has put together a comprehensive guide on the Takata recall.